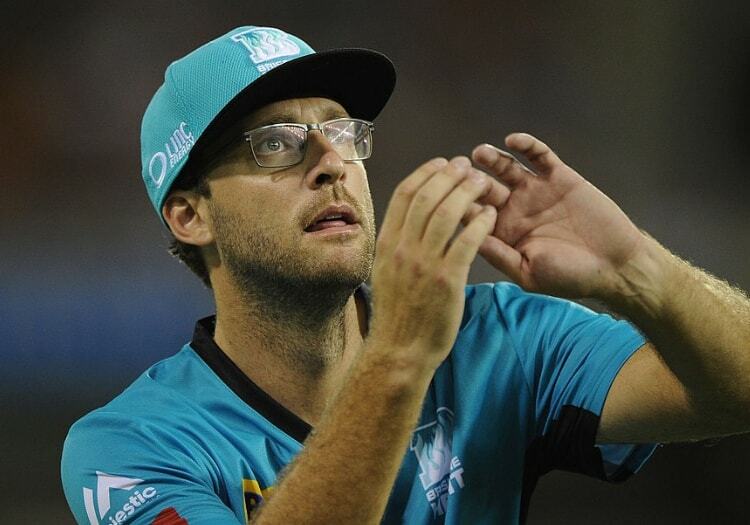 Brisbane Heat head coach Daniel Vettori has announced that he will not be looking for a contract renewal when his current deal with the franchise ends at the conclusion of this season. The former New Zealand captain has been in charge of the Heat for four years, with their best performance in that time being a semifinal appearance in the 2016-17 season. Despite the Heat currently sitting in fourth and still in with a shout of making the playoffs, Vettori had apparently already informed the franchise of his decision earlier in the season. WAS FOUR YEARS TOO LONG? "I would like to thank the players for their efforts and wish them all the best in their respective careers. There is some exceptional talent within that group and I hope they have every opportunity to realise their ability and potential in the future."